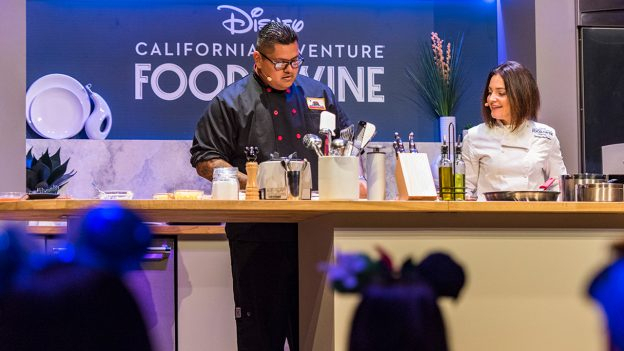 Disney California Adventure will be hosting their annual Food & Wine Festival this spring. 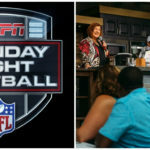 Once again this year, guests will be able to attend signature events and dinners during the festival. Reservations for these experiences are now available. 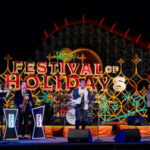 The Disney Parks Blog shared exciting details about the Disney California Adventure Food & Wine Festival special events including that reservations are now open. 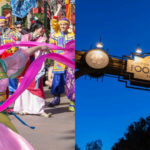 The popular festival is returning to the park from March 1 to April 23, 2019. Celebrating California-inspired cuisine and beverages, this culinary festival is a must-attend for all foodie lovers. 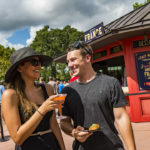 Disney California Adventure Food & Wine Festival returns March 1 to April 23, 2019.